Come summer or winter, Dubai's always in full bloom. 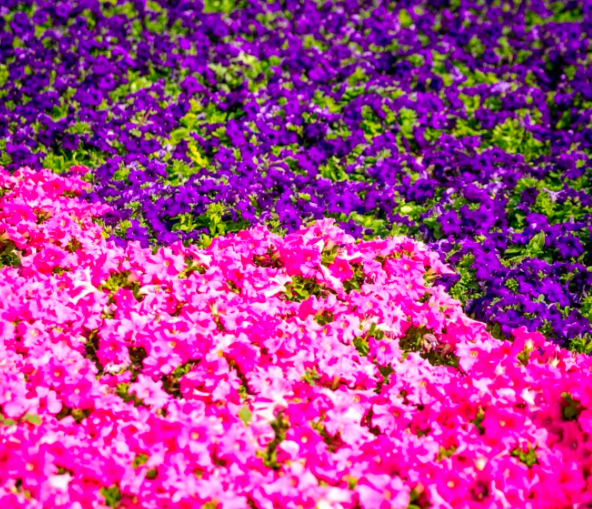 Patches of the prettiest flowers deck up the emirate's streets in the most colourful patterns. And, the reason behind this colourful miracle is the meticulous planning and execution of Dubai Municipality's landscape department. In an exclusive e-mail interview with Emirates24|7, Yasan Awad, senior landscape specialist give us the inside scoop on Dubai's flower power. 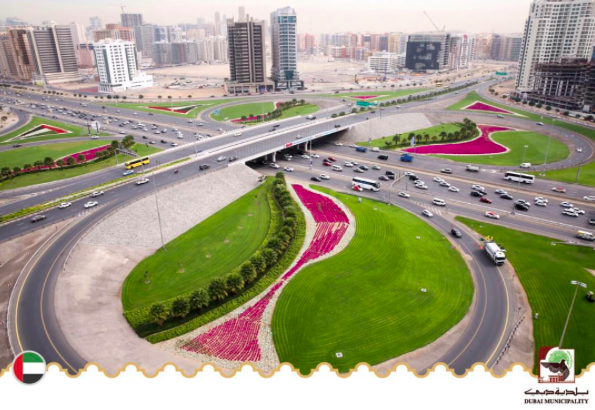 In 2015, Dubai planted 56 million flowers all over Dubai roads and parks. Awad details how there's a science behind the colour patterns we see on our streets. "We introduced the colour psychology in our flower selection for roads. Colours have a big impact on an individual’s state of mind and mood. For example, those roads that see huge traffic, we try to select colours that will calm and boost happiness and positive energy and reduce stress caused by traffic. "On the other hand, on highways we choose colours that reflect energy, passion, joy and power." Before they lock the theme and design, each area, he informs, is thoroughly inspected with officials studying the surrounding environment. "We consider water pressure and irrigation supply in the area." They also must take in account, "speed on roads, highways and site perspective." That's not all, the planning stages also tackle everything from "texture, contrast, colour, scale, repetition, rhythm, sequence, variety, balance and harmony". Awad adds that his department has a "detailed annual plan for the colour selection and the total number of flowers required for the Dubai roads". This is then communicated to the Dubai Municipality nursery, which works on the "plantation plan for each season". 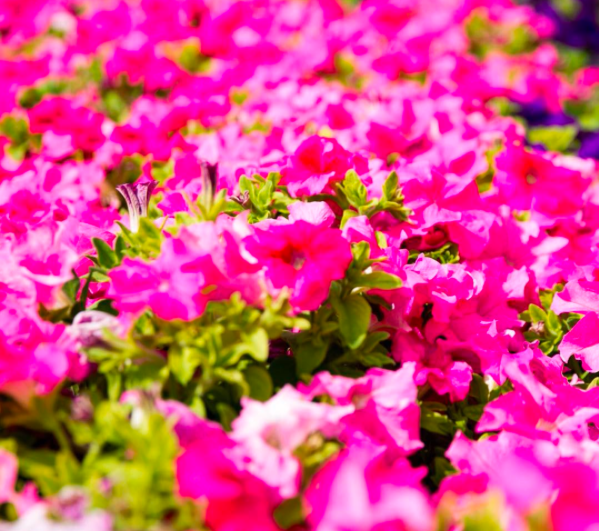 The official informs there are "seasonal flowers such as Petunia, Tagetes (marigold), Zinnia, Vinca, Salvia, Antirrhinum, Pelargonium, Ageratum, Alyssum" that are used. "All seasonal varieties are planted at Dubai Municipality nursery, the seeds are bought from the local market which is originally imported from different countries like Italy, Japan, Holland and USA." Awad adds, "Public parks and horticulture department has established an experiment station (10,000 m2), with a capacity of 120 varieties. 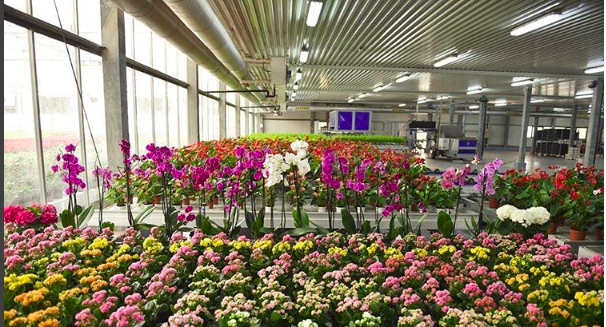 Each new variety of flower is closely monitored based on several standards like size of flower, coverage volume, colour purity, life cycle period, disease resistance, etc. before they are chosen for planting."